Huge news! 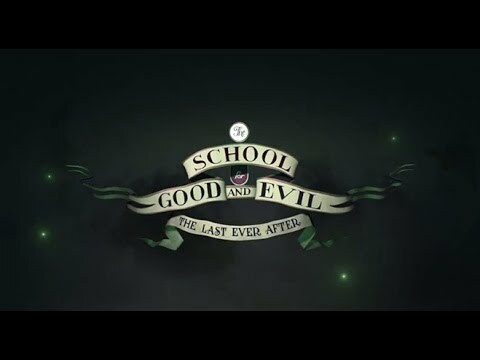 THE SCHOOL FOR GOOD & EVIL explodes onto the New York Times Best Seller list at #7 in its first week of release—a rare feat for a first-time author and a first book in a series. In addition, SGE has landed high on the even more difficult Indie Bestseller List for the week of June 2, reflecting sales at independent bookstores around the country.